The deadline to apply for GTAC 2015 is this Monday, August 10th, 2015. There is a great deal of interest to both attend and speak, and we’ve received many outstanding proposals. However, it’s not too late to submit your proposal for consideration. If you would like to speak or attend, be sure to complete the form by Monday. 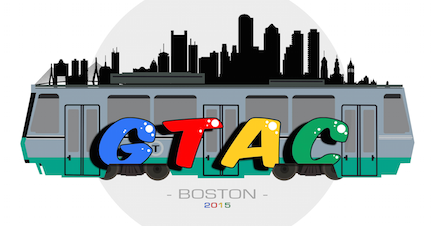 We will be making regular updates to the GTAC site (developers.google.com/gtac/2015/) over the next several weeks, and you can find conference details there. For those that have already signed up to attend or speak, we will contact you directly by mid-September. Hey Anthony, Are the invites sent out yet? Hi Preeti, we are a little behind schedule, but everyone should receive notifications this week.